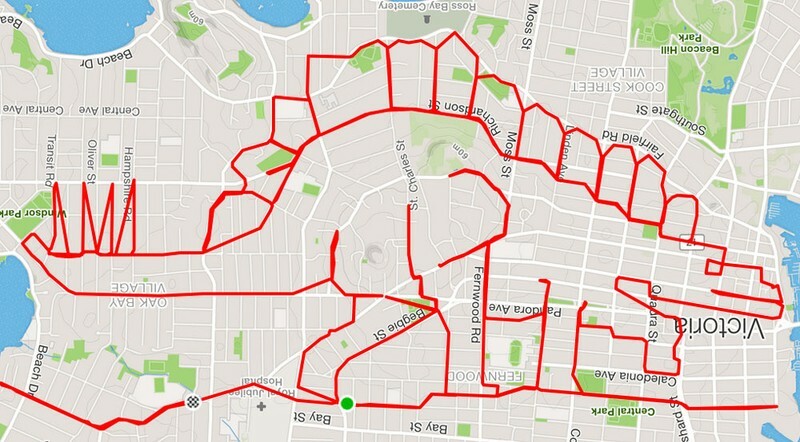 Track your ride and create a work of art by ‘drawing’ your journey using the Strava app. Map your ride, then share from the app to laurena@sportbop.co.nz to be in to win. Drawings will be judged and will gain points for skill and originality. Rides must be logged and emailed for judging between 1 - 28 Feb. Please note that pictures that are not ‘whanau-friendly’ will not be entered into the competition. Adaptive equipment available for those with physical or visual disabilities. Please contact Cherryl at Parafed to register your interest: 027 7272 333 or cherryl@parafedbop.co.nz.